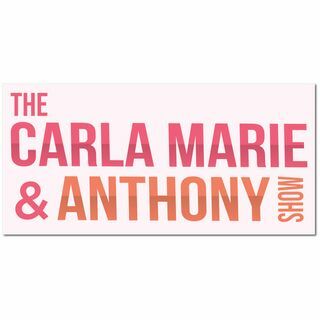 The Carla Marie & Anthony Show is LIVE every weekday from 6a to 9:30a on 106.1 in Seattle. Everyday you can hear Dirty Little Secret, Let em Know or Let It Go, and utter chaos! If you missed part of the show this is where you can catch up on everything and share what you loved! Make sure you subscribe to the podcast so you can get a cute little notification when we add new stuff!